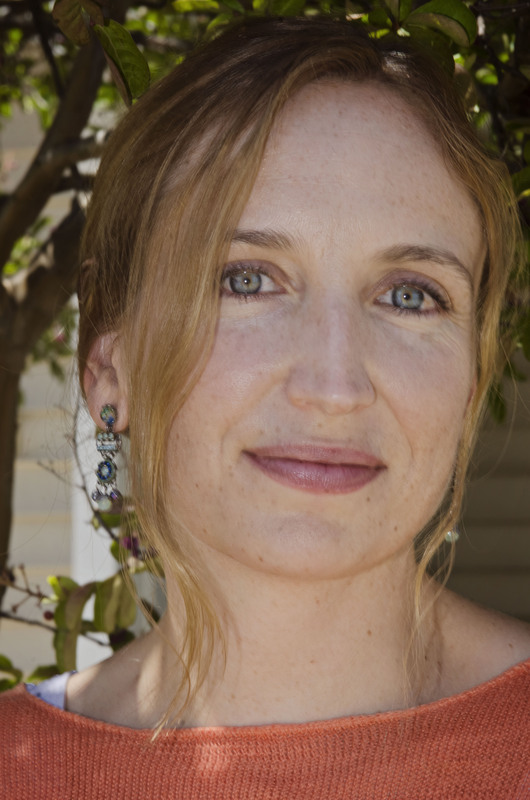 Nicole Simonsen has an MA in Creative Writing from UC Davis. Her stories and essays have been published in Bartleby Snopes, SmokeLong Quarterly, Full Grown People, Talking Writing, and elsewhere. In July 2015, her story “Almost” won the Editor’s Prize at Fifth Wednesday Journal and was nominated for a Pushcart Prize. She lives in Davis, CA and teaches at a public high school in Sacramento. When she is not teaching or shuttling her kids around, she is working on a collection of stories and a novel.